Kerala Style Mutton Fry is a delicious roasted mutton dish that pairs well with Appam, Parotta, Roti as well as rice. 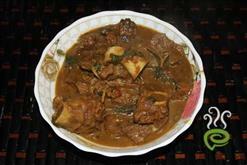 Mutton pieces are combined with a spicy chilly mixture and cooked in a pressure cooker until done. The cooked mutton pieces are slow roasted in sufficient oil to a dark brown color with rich aroma and flavor. 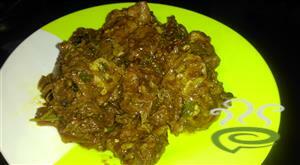 These roasted mutton chunks are sautéed with onions and green chilies. Now you can sense a nostalgic ‘Thattukada’ flavor engulfing you and I bet Kerala Style Mutton Fry is never enough. The crispy and super delicious mutton fry can even be served as a starter dish or as sides. We have included a simplified version of Kerala Style Mutton Fry. Even new comers and enterprising bachelors can give a try. Enjoy the dish. Grind all the ingredients into a paste (except mutton). Mix this paste with mutton and place it in a pressure cooker. Add coconut oil and pressure cook for 3 or 4 whistles to come. Open the lid and cook on low flame for 8 to 10 mins till dry. Fry the mutton pieces in oil. Saute onions and green chillies in another pan, till dark brown in colour. Add the above mixture to the fried mutton. 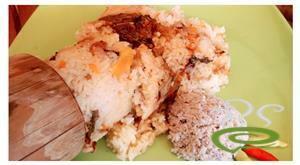 :- Serve Kerala Mutton Fry hot with rice or porotta or chapathi. 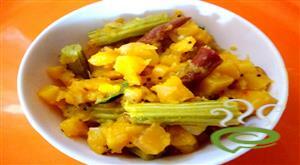 Its very tasty... superbbbbb...bbb dish.. awesome!!!! Wow,wow what a wonderfull dish i never had this dish. I tried mutton for the first time and this dish came out to be superb..
this dish was superb..everyone liked the taste of it. The fry was great,eventhough its a time taking process. 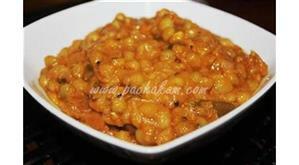 Superb recipe.. It worked out great and my friends were soo much wowed by the dish.. thankyou.. Awesome! Add crushed peppercorns at the end just before serving for that extra zing. thanks.